Supporting those who have served in the armed forces and emergency services, plus their families, who are having difficulties after service. Founded in 2015 by Tommy Lowther (ex-forces and ex-police force PTSD sufferer) Sporting Force has a mission to support those who have served in any of the branches of the armed forces, emergency services and their families who are having difficulties after service. Our aims are to help all veterans but currently we are focussed on WIS (Wounded, injured and sick) because they are the most vulnerable. Life in the military or emergency services is an active life and by working within the sports sector we can offer opportunities that appeal to veterans and ignite a passion to help them create a new life. 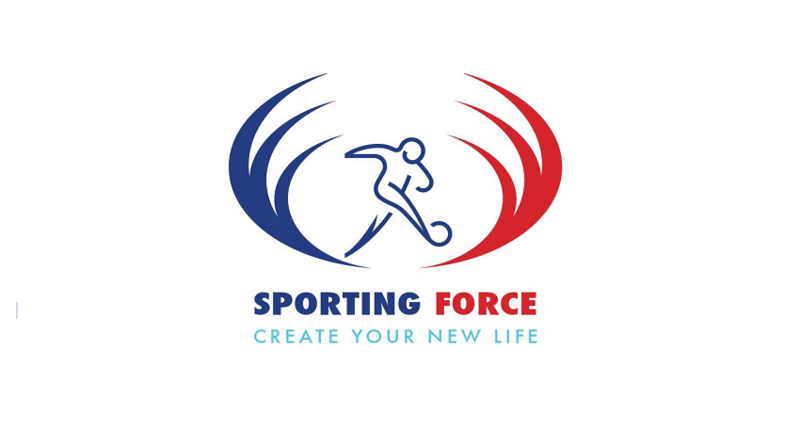 Sporting Force is a veterans’ charity that works predominantly with football foundations and community trusts in 92 league clubs. We harness the power of our national game and sport of any type to assist our ex- service men and women and help them adjust to civilian life. We create opportunities for those individuals who might not otherwise engage. Our data shows that participants experience a ‘rekindling’ of things that were previously important to them including doing things again, reconnection to others and sense of purpose. We're also experienced a sense of ‘broadened horizons’ in terms of new activities, being valued, respected and cared for, and being inspired by others.